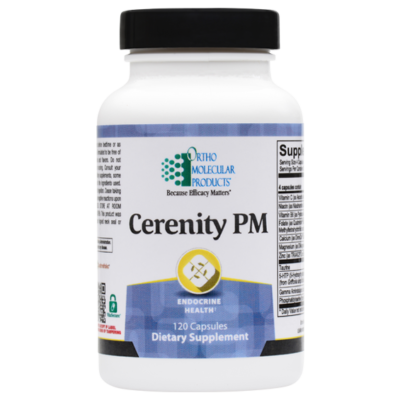 CorvalenM is a dietary supplement designed to rebuild depleted energy stores associated with muscle fatigue, pain, soreness and stiffness. CorvalenM is a dietary supplement designed to rebuild depleted energy stores associated with muscle fatigue, pain, soreness and stiffness. 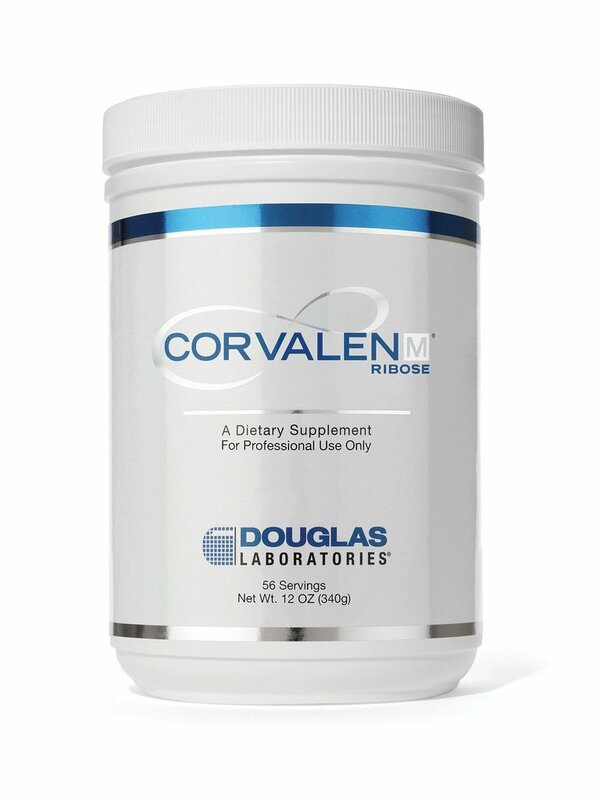 Ribose, the active ingredient in CorvalenM, along with magnesium and malic acid, has been clinically proven to rebuild energy stores and help cells use energy more efficiently. 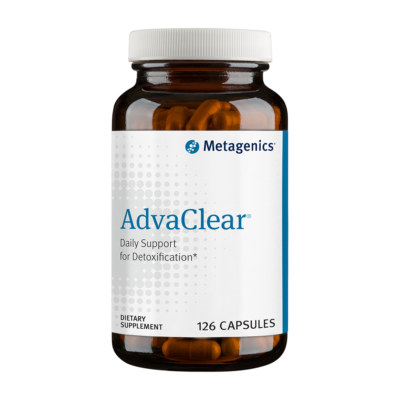 It regulates cellular energy metabolism, promoting muscle health and improving quality of life. 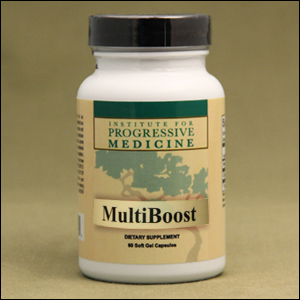 This product has been recommended for patients with fibromyalgia or musculoskeletal pain. Suitable for vegetarians. 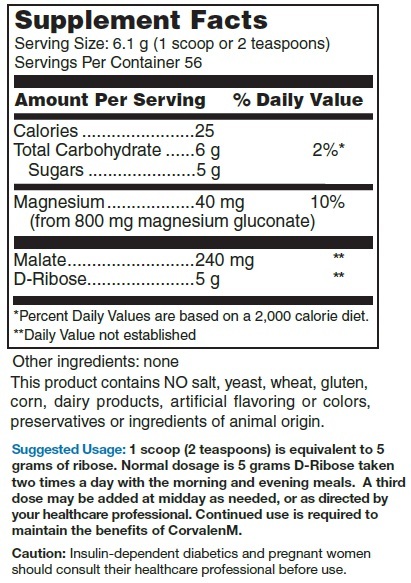 Usual dose is 1 scoop twice daily, or as directed by your physician.